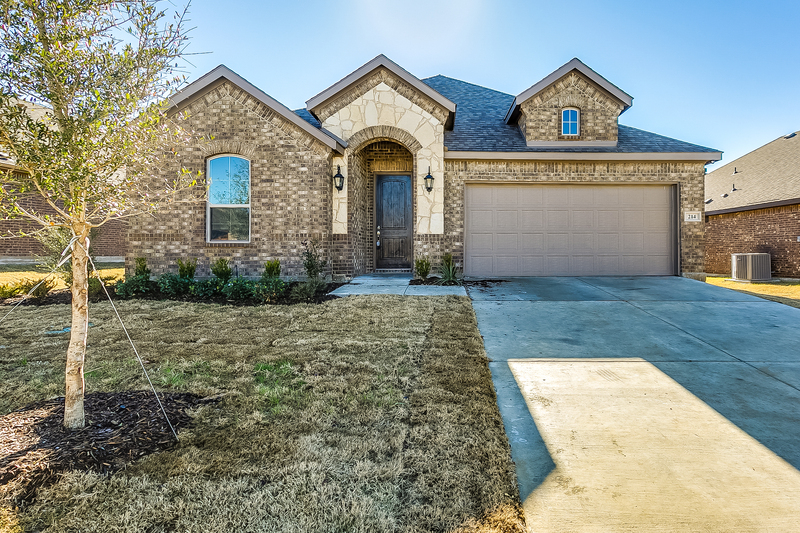 John Houston Custom Homes' new affordable communities, such as Settler's Glen and The Cove at North Grove, offer granite countertops, built-in stainless steel appliances, covered patios, sod & sprinklers and more. It's the price tag that's likely to catch a new homebuyer's attention. Our new line of starter houses are priced from about the $230s. 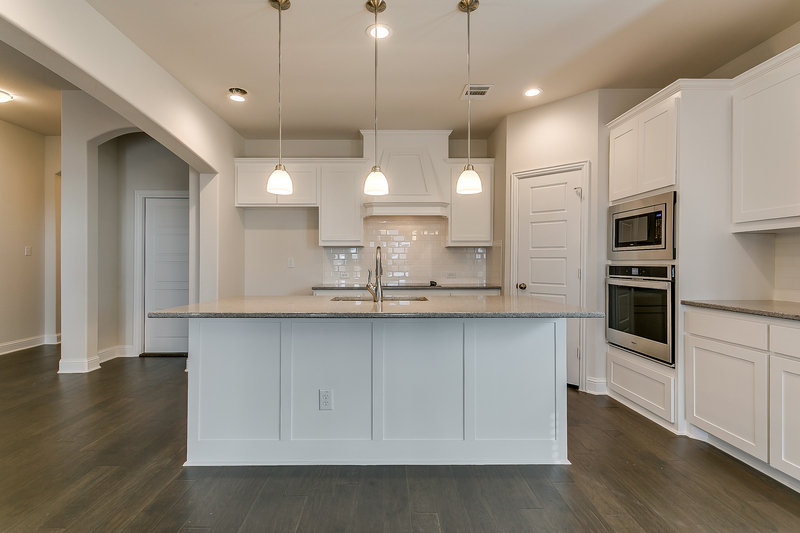 Starting at less than the median cost of a pre-owned home in the DFW market, these houses are aimed at young buyers, such as millenials, as well as an older generation of buyers who are looking for a low-maintenance affordable home. These buyers have been priced out of the new home market due to the rising cost of land, labor and building materials. It's our goal to have an option for anyone who's looking to purchase a home. Our number one priority is building relationships with those that live within the community. There is no better way to build those relationships than to help new homebuyers through the process of one of the biggest decisions they make - homeownership. 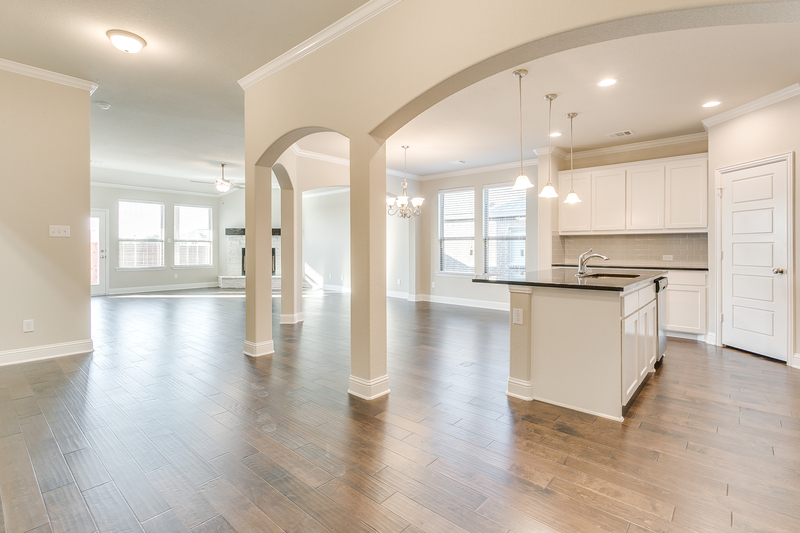 At Settler's Glen, you can find floor plans ranging from about 1,850 square feet up to 2,425 square feet - housing much larger than a traditional apartment for rent in the area. The largest homes in this community are priced in the $270s. Renting an apartment can be much more costly than purchasing a home. For a monthly rent of $1,500, the 30 year cost (length of a typical mortgage) can add up to $540,000! Investing in a home is a smart financial decision and you might be thinking "Why should I buy a home?". House prices tend to rise over time; a home purchase is one of the best investments you can make. You'll pay less tax and save money. Sell your home when you please. The home will be yours. Do what you want with the home. Interest rates are currently low. You'll have peace of mind of owning your own home. Have questions about the process of purchasing your first home? Let us help you. 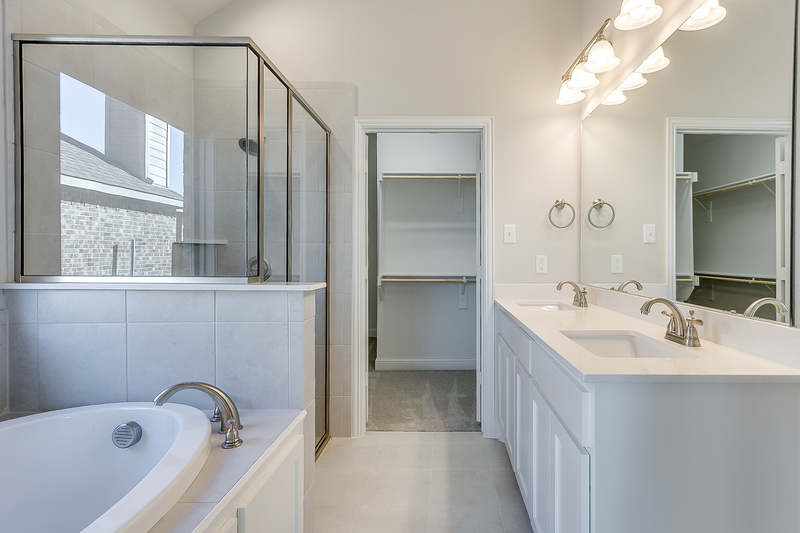 You can call us at 866-646-6008 or email us at info@jhoustonhomes.com any time.